"A lifestyle. A legacy. 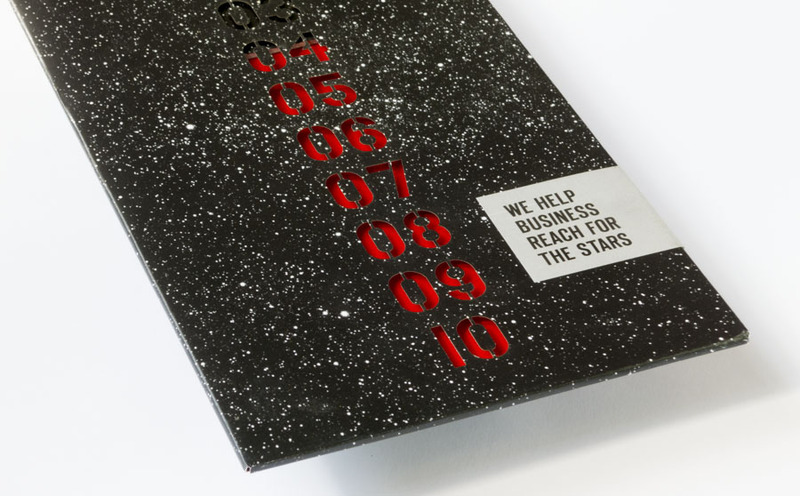 A way of life that compares to the finest in the world; one that feels like living in a five-star hotel. And a home that is a rare work of art, whose value stands the test of time. 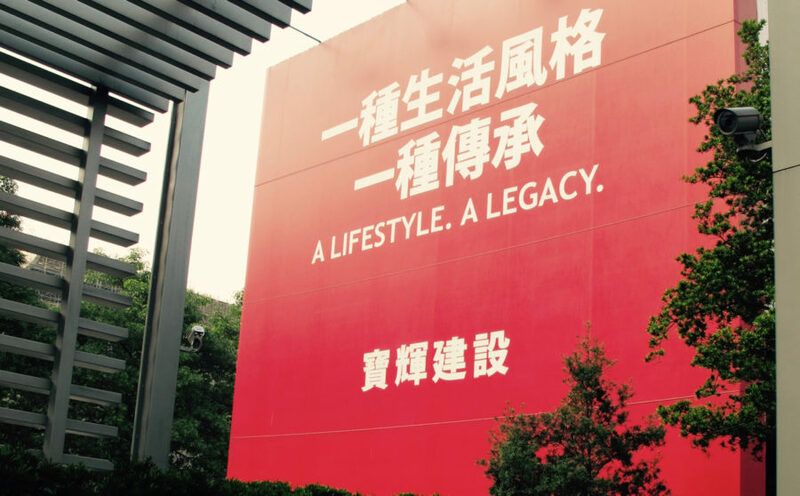 Pao Huei offers you both – a vision refined over three decades of growing specialization and escalating quality." 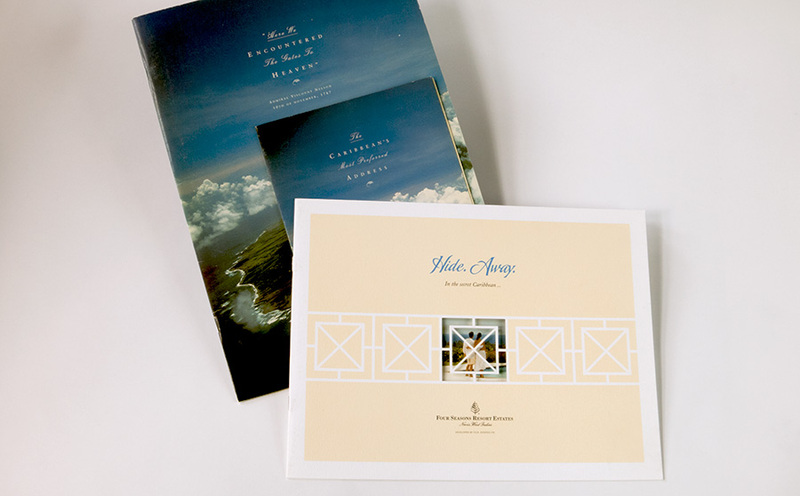 Having worked closely with Pao Huei to define and create a corporate brochure for the Taiwanese luxury residential developer, Helen was engaged to compress the message into a tagline. 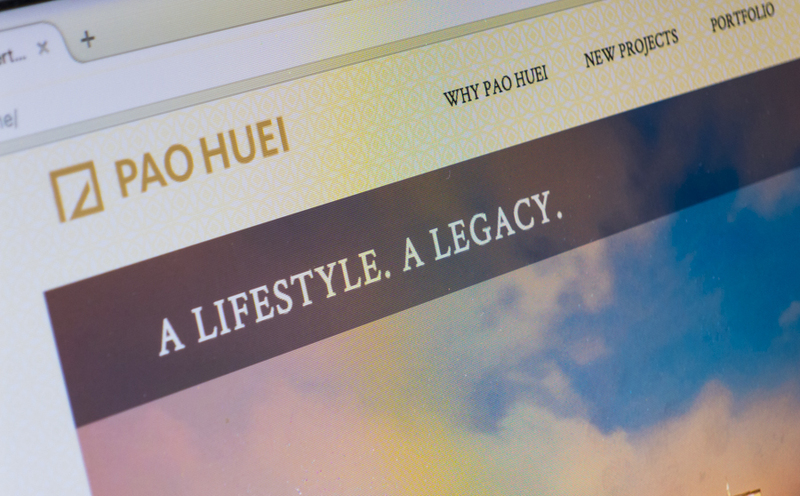 The tag was worked into the new website, as well as the marketing and advertising call-to-action for Pao Huei’s newest development, Solitaire.